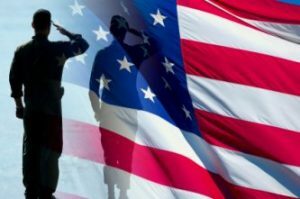 To those who gave their lives fighting for our freedom, and to all the men and women in service… Thank you. 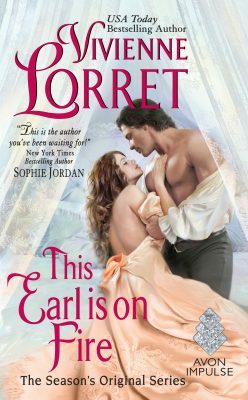 The cover for THIS EARL IS ON FIRE is up on all e-retailers! YAY!!! I’m so excited about this story and cannot wait until August to share it with you. So, inevitably, I’ll post a few teasers and snippets as the time draws near. I know patience is a virtue, but (much like my sewing skills) I’m afraid it isn’t in my genes. Tomorrow, I leave for the Chicago Spring Fling–a 2-day conference full of friends, industry tips and tricks, and a book signing! Robyn Carr, Courtney Milan, Christina Lauren. 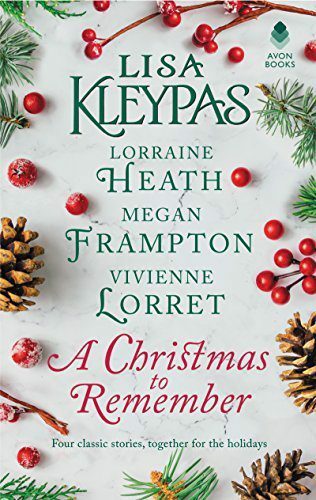 Laura Kaye and dozens of other authors will be there, too! If you’re in the Chicago/Shaumburg area, be sure to drop by on Saturday, May 21st from 3 to 5 (Central) and say hi. I’d love to meet you in person. And as an added incentive, I’ll be giving away swag at my table: pens, bookmarks, chocolate… (Oh yeah, I knew the chocolate would grab your attention. I might even have some tea on hand. Alright, you caught me. I’ll definitely have tea on hand). Yay! 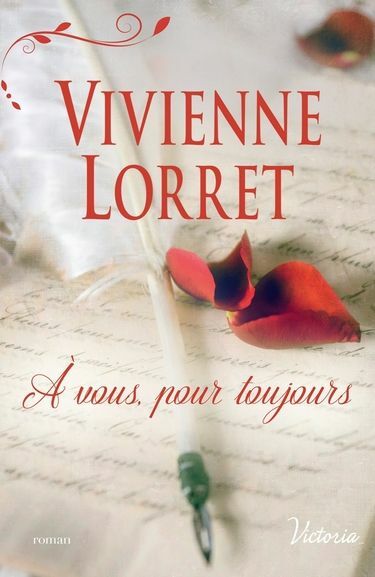 My first French cover is here! 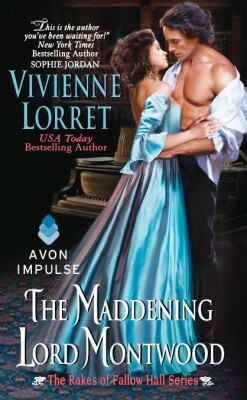 For a limited time, THE MADDENING LORD MONTWOOD is only $.99! If you haven’t read the last book in The Rakes of Fallow Hall series, now is the perfect time! The second round of revisions for THIS EARL IS ON FIRE are done! Woohoo! Now, only copyedits to go and then *whoosh* the August 2nd on sale date will be here in no time! I can’t wait to share Liam and Adeline’s story with you! And speaking of driving… I’ll be heading to the Chicago Spring Fling in a few days. I’m a little nervous, but also looking forward to experiencing the event (and hopefully meeting Robyn Carr and Courtney Milan). Hope to see you there! 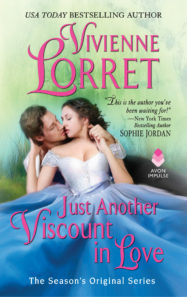 This weekend, I’ll be packing and working on WHEN A MARQUESS LOVES A WOMAN… at least, as soon as I wake up. So, time to dive into my mug of chai and start the day. I’m currently working on the 2nd round of revisions for THIS EARL IS ON FIRE and the first draft of WHEN A MARQUESS LOVES A WOMAN, and strangely enough, I’m having fun with both (and I’m not even on medication as I say this!). 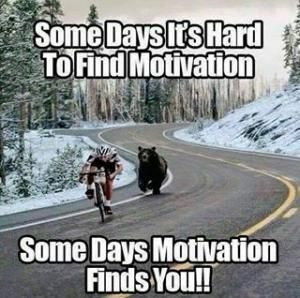 Yet there are moments when I feel as if the deadline IS a grizzly chasing me, and I wish I could hide in a giant mug of tea and just float there for a while. Then, when I’ve had enough chai, I get back to work and just let the bear breathe down my neck the whole time. And next week, the deadline grizzly bear and I will be driving to the Hyatt Regency in Shaumburg to attend the Chicago Spring Fling. I’m so excited!!! The bookstore will have copies of THE DEBUTANTE IS MINE, and I’ll have goodies to give away at my table for those who join me at the book signing, Saturday, May 21st, from 3-5 p.m. Here it is!!!! I absolutely ADORE this cover! And now I can’t wait to share their story with you! 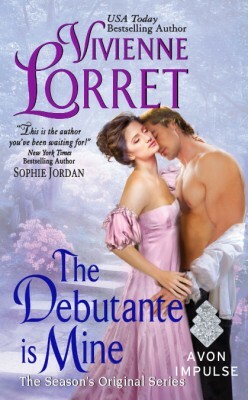 THE DEBUTANTE IS MINE in paperback today! Just in case you’ve been waiting to hold THE DEBUTANTE IS MINE in your hands, to breathe in the crisp scent of ink and paper, or even to take a peek at the cover every time Jack Marlowe steps onto the page… you’re in luck! THE DEBUTANTE IS MINE is available in paperback today!